Solar Legacy Projects are solar energy installations built on community institutions like schools, libraries, or churches. They have been designed and built by local stakeholders. 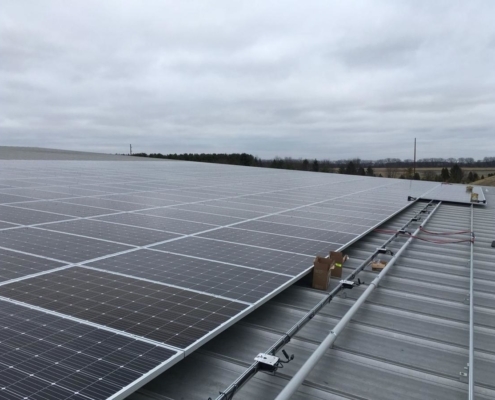 We call them “legacy” projects because solar generates pollution-free electricity for the community and future generations long after it’s installed –– often 30 years or more. You too can help support these projects through our Slice of Sun Solar Bonds program. Any member can earn between 4% and 6% interest on their bonds purchased through the co-op. Your contribution by purchasing solar bonds allows us to help finance these community projects. You can choose to keep your interest or donate it to a non-profit of your choosing, or event donate the entire bond to a non-profit. Or, you can include your bond in your estate planning. Lots of ways to go green, to earn green, and to help community organizations! 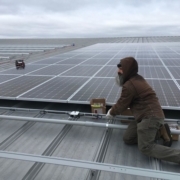 So even if you live in the shade you can actively help grow solar energy in Wisconsin! 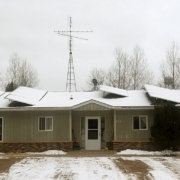 Learn more about the Slice of Sun Solar Bonds program. If you’re putting solar PV on your home you may have heard the term “net metering” and wondered what it means. Even if you think you know what it means, there are some details about it that vary greatly depending on your utility. These may affect the size of the array you decide to install, and how you operate it. 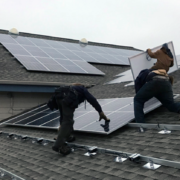 In this article I’ll explain what net metering is, why we have it and what you should know to make the best decision about your installation and how you use it. 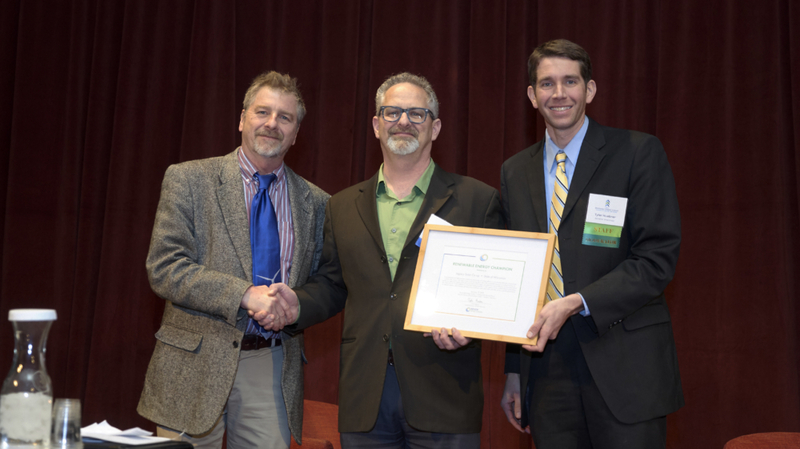 RENEW’s eighth annual Renewable Energy Summit, set for Thursday, January 17, 2019, will furnish the occasion for recognizing individuals and organizations who have made significant and lasting advances in renewable energy development here in Wisconsin. 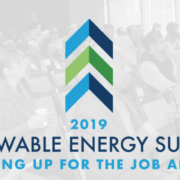 Titled “Scaling Up for the Job Ahead,” RENEW’s Summit will take place at Monona Terrace in Madison; registration starts at 7:30 AM and the program runs from 8:30 AM to 3:30 PM. The recognition ceremony will begin at 12:45 PM. 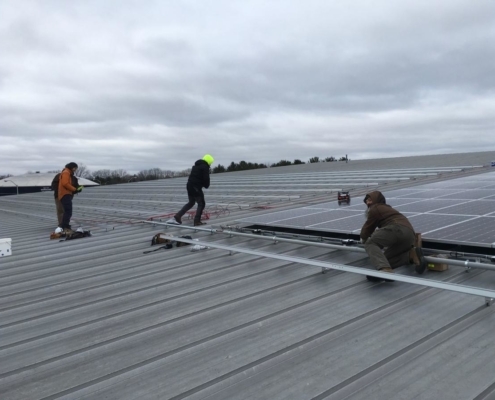 Legacy Solar Co-op will be part of Renew Wisconsin’s 8th Annual Renewable Energy Summit on January 17, 2019 at the Monona Terrace in Madison. This year, the co-op is showing its commitment to Wisconsin’s green future by becoming a Summit Supporter. 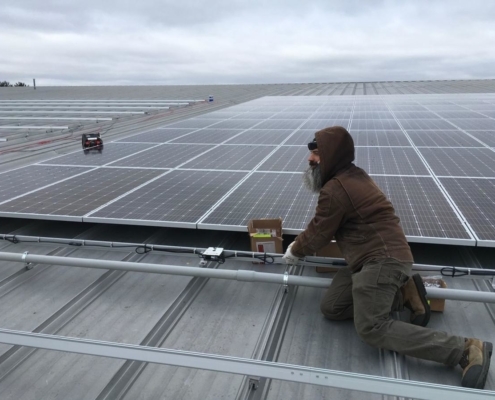 This year’s theme is ‘Scaling Up for the Job Ahead’, a clear rallying cry for Wisconsin as it continues to ramp up its commitment to renewable energy. 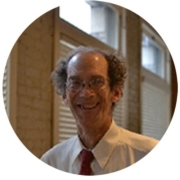 The opening address will be given by Governor Tony Evers, keynote by Mark Stoering, President of Xcel Energy Wisconsin and Michigan, and breakout sessions on utility scale renewables, how local governments can lead the way, battery storage and electric vehicles. A panel of experts will share its perspectives on scaling up efforts to deploy renewable energy in Wisconsin. 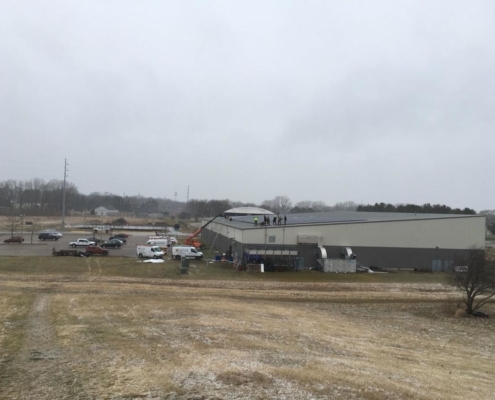 More information can be found at https://www.renewwisconsin.org/renewable-energy-summit/. Stay tuned to our Facebook page as we post from the event.